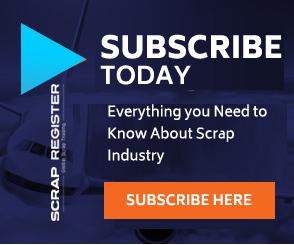 MUMBAI (Scrap Register): Indian Steel companies have urged center to impose higher tariffs on Steel imports as trade disputes and a global economic slowdown divert surplus Asian Steel stocks to India. The Steel companies have approached the ministry multiple times over the past few months, alleging China, Japan, South Korea and Vietnam are dumping various grades of low-cost Steel into the Indian market and stealing market share as a result. Imports of various grades of Steel into India rose by around 8 per cent in the April-December 2018 period, compared with a year earlier. During the same period, exports from India fell by more than 17 per cent, making the country a net importer of Steel, mainly because the US, one of India's biggest markets, imposed additional duties last year on Steel coming from some Asian countries, including India.